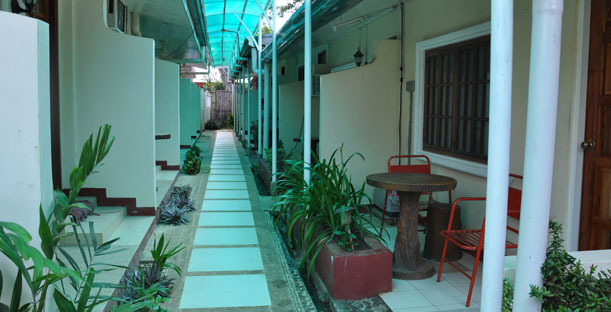 D’ Lucky Garden Inn & Suites is a place where you will feel welcome, comfortable, and very much at ease as you get away from the pressures of everyday life. It is a place to relax, let go, and recharge your spirit. Luxury touches are everywhere. -Tour Assistance; Tour Information; Package Tours. (4) 24 hrs front desk. 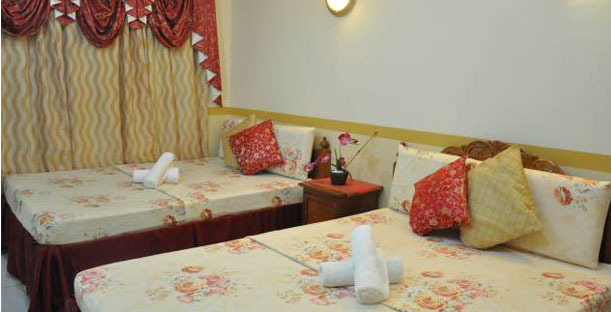 D’ Lucky Garden Inn & Suites is pleased to offer guests this amenity to help you relax and recharge, while enjoying your stay. 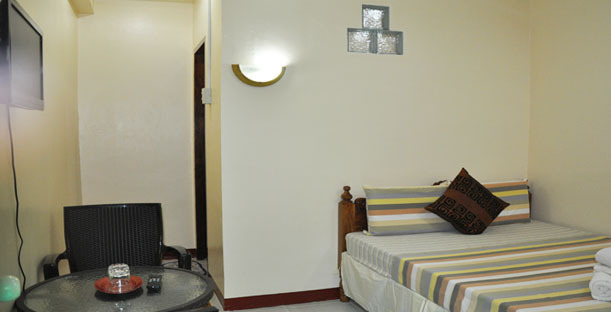 Apartments & Apartelles are also available for long staying guests.